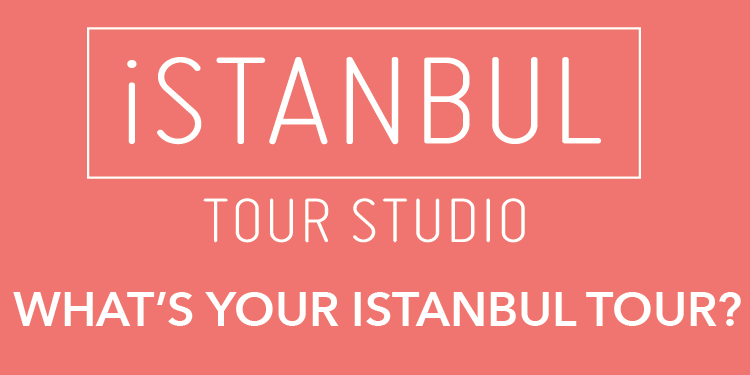 After touring the Hagia Sophia, many visitors assume they have seen the best Byzantine art in Istanbul. They have not. 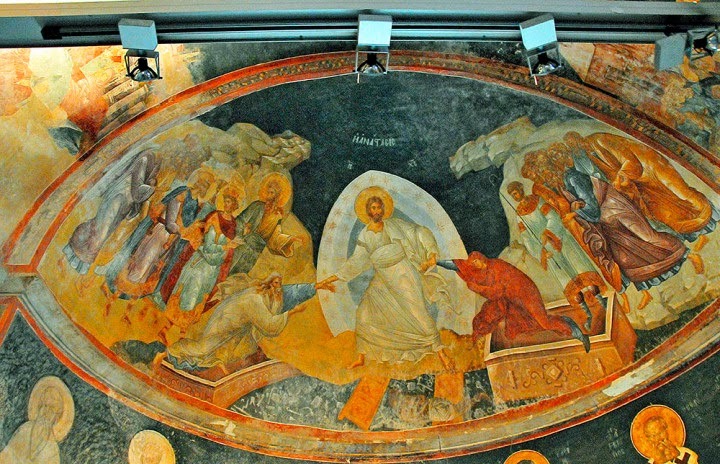 What may be the most impressive collection of medieval mosaics and frescoes in the world is displayed in the “Chora Church” in western Istanbul. The “Church of Christ the Savior in Chora” derives its name from a fourth-century monastery in the same location, which was outside the walls of Constantinople and therefore in “chora,” Greek for “the countryside.” Byzantine Emperor Justinian built a church on the site in the sixth century, apparently because it was near his summer palace. After additions and improvements, the building became associated with the Greek Orthodox Church after its split from the Roman Catholic Church in the Great Schism of 1054. The church attained most of its current configuration in about 1081.